Fans looking out for new material from Yanni can be assured that 2016 is going to be a huge year. There’s a new album coming, Sensuous Chill, which will hit the streets January 29 – and he’s launching a nationwide tour that kicks off that Spring and continues throughout the summer. Yahoo Music is excited to debut a track from the project, “Desert Soul,” for fans to get a taste of the fresh material. Also of note: Yanni has an extraordinary PBS special in store, that was just recorded at the Great Pyramids in Egypt and will air in March. 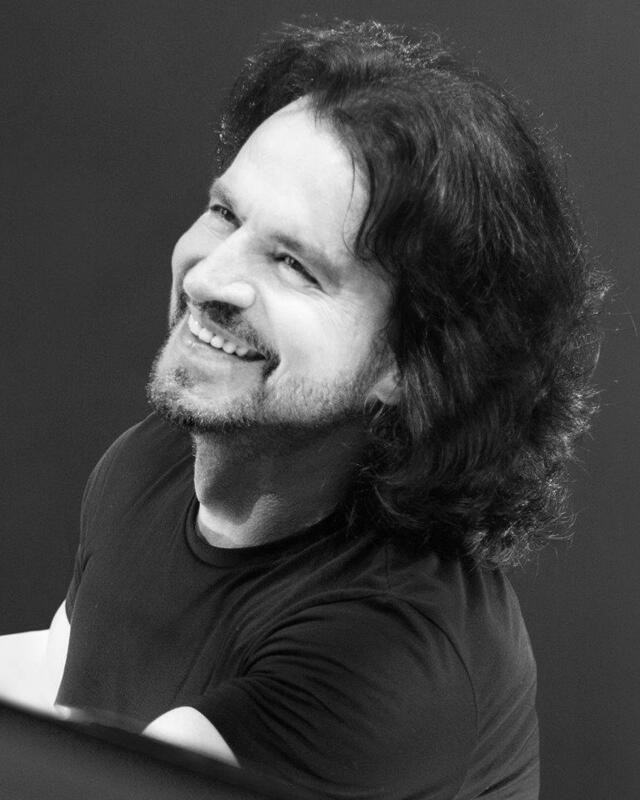 Yanni has an impressive list of accomplishments which have earned him the title of “The Most Interesting Musician in the World.” He has performed in more than 40 countries, earned more than 35 platinum and gold records, has had his shows broadcast to over 500 million people in over 100 countries, and his videos on Youtube have garnered over 380 million views this year alone. To keep up with his schedule, check here.